SHANNON finished in 20th position out of 60 towns and cities surveyed in the latest Irish Business Against Litter (IBAL) survey. While Shannon came in 13th position last summer, the An Taisce assessors still felt the town had performed well. “Another good result. Half of the sites surveyed in Shannon were clean to European norms, with the remainder moderately littered. Five of the 10 parts of town surveyed were said to be clean to European norms. One of these was St Aidan’s school, which was praised in the report. “This was a very good site. It was clear of all litter and very well maintained,” it stated. The other five areas surveyed were all described as moderately littered. There was some criticism of the Lidl car park. The litter situation at the town centre should be addressed before it gets out of control, the assessors felt. “The litter at this site was such that if not addressed, it could quickly become a serious litter problem. While the Newmarket-on-Fergus approach road was found to be moderately littered, this could be easily rectified, they felt. 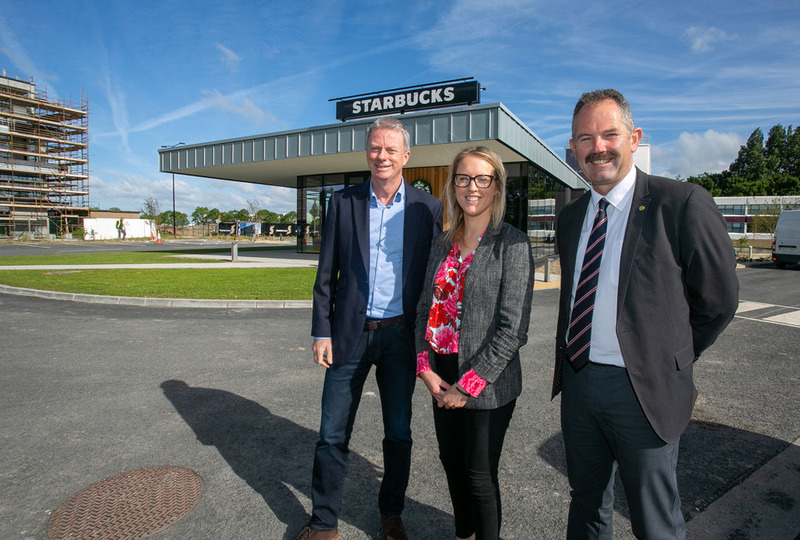 At Shannon Town Council’s monthly meeting, which was held on Monday night, Mayor of Shannon Seán McLoughlin said that the town had performed well and he said that the fruits of a Community Employment Scheme, which the council initiated, were being seen. After reading the report on Shannon, SkyCourt manager Pat Kelly said that fast food outlets in the town centre needed to put more effort into cleaning up after their customers.